Show your American pride with our Indoor US Flags. Designed to last long and to ensure a visual spectacle, these flags will make a perfect way to express your patriotism. Our top quality indoor US flags made in USA can be used in your school, church, store, lobby, or auditorium. With this, you can put your national pride on display and impress the audience. Available in various sizes, our flags are made of quality materials. We offer the best rates and the largest selection of Indoor US Flags. Shop right away and avail the best prices, quick shipping and much more! 100% customer satisfaction guaranteed! 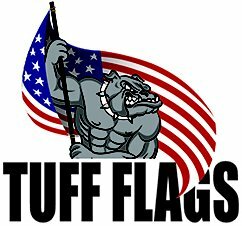 When you need an American flag for your school, church, store, lobby, or auditorium to show that you are a proud citizen of the United States, look no further than Tuff Flags. 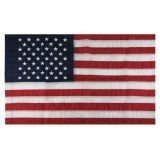 We offer a wide range of Indoor US Flags in different sizes, models and a multitude of materials including the soft and silky nylon flags to the crispy cotton and more. Our 100% made in USA are available in both fringed and unfringed models. Our US Indoor Flags feature rich brilliant colors that make them well suited for indoor presentations and parades alike and will also make great patriotic gifts during Independence Day or other national holidays. US Indoor Flags from Tuff Flags will make a delightful way to put yournational pride on display and to enhance the beauty of your interiors. Be it at home, office or government organizations, our US indoor flags will leave a lasting impression. Order your US Indoor Flags online today. 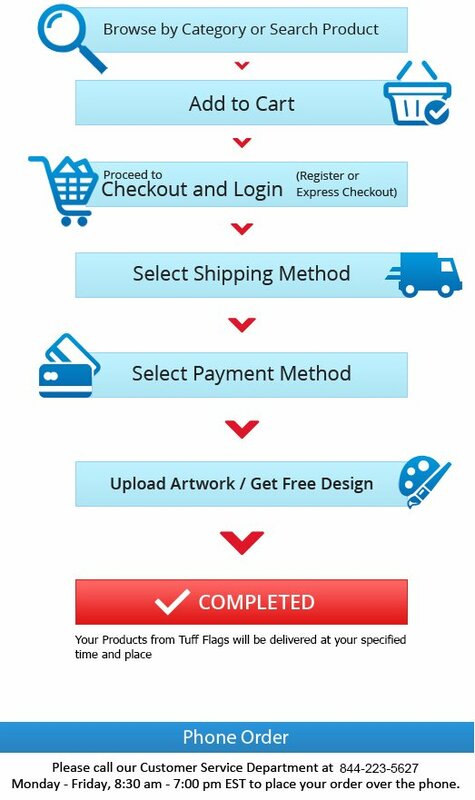 For any assistance or queries call us at(888) 287-3524 or email us at customercare@tuffflags.com.